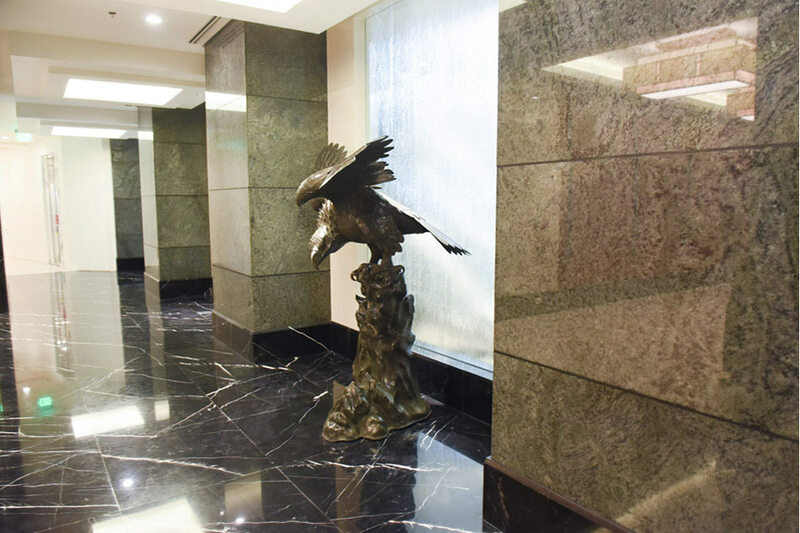 As we rush finishing this latest in our McMicking/Ayala series, we received the happy news that Ayala Corporation has unveiled “the McMicking Memorial” at the Ayala Triangle Gardens, bounded by Ayala Avenue, Paseo de Roxas and Makati Avenue. It is in memory of the joint unsurpassed legacy of Col. Joseph R. McMicking, Makati’s visionary and builder and of his wife, the abiding spirit and charitable philanthropy of Dona Mercedes Z. McMicking. Last week, we spoke of Makati’s skyline. Several weeks earlier, an icon of that skyline was inaugurated. 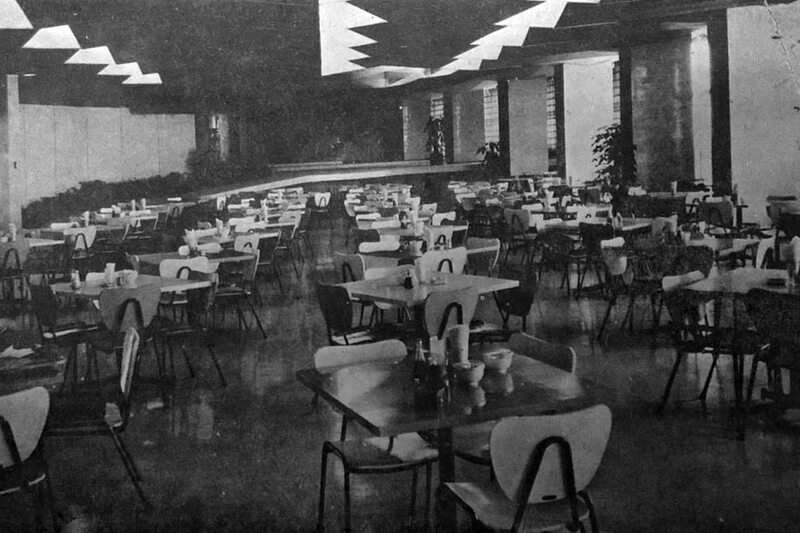 Actually, reintroduced, after a major renovation. That icon is the Insular Life building at the corner of Ayala Avenue and Paseo de Roxas in Makati, the Philippines financial center. 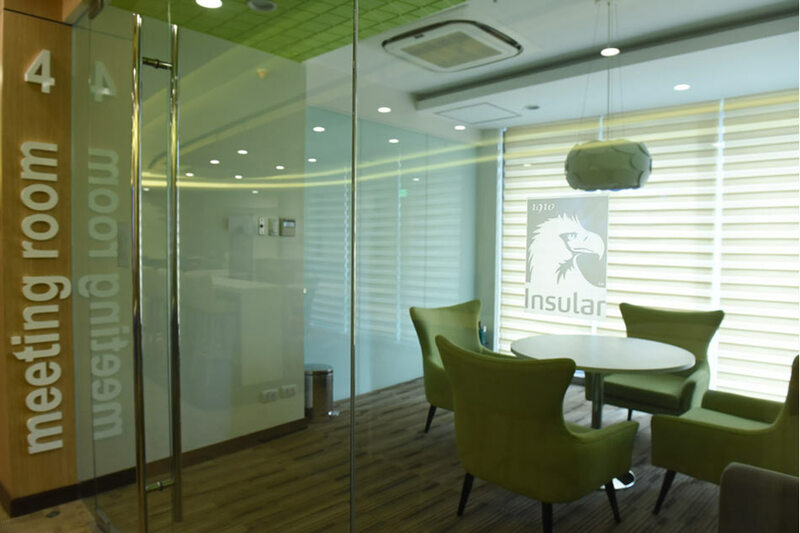 There was a time when the Insular Life Assurance Co. Ltd. (IL) was the visible crown of the pre-WW II Ayala business enterprises. It no longer is. 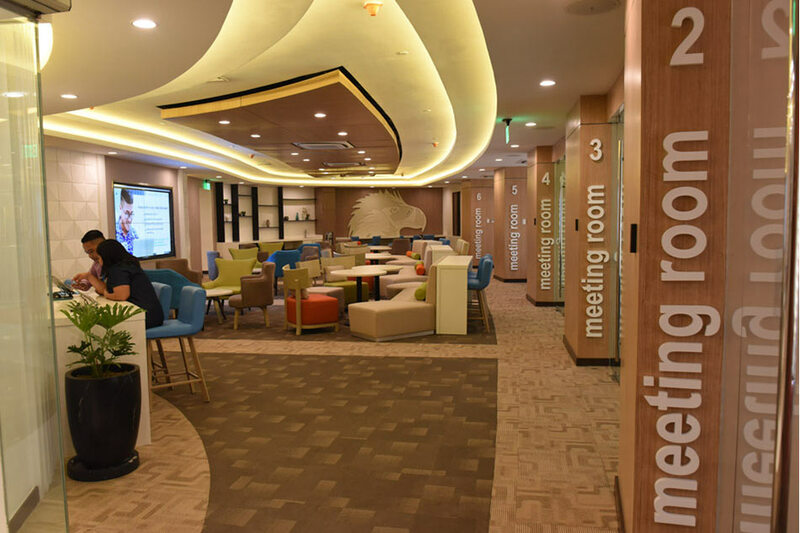 Ayala divested itself of all its Insular Life shareholdings, allowing the company to “mutualize.” Its ownership was collectively turned over, after due compensation, to its policyholders. 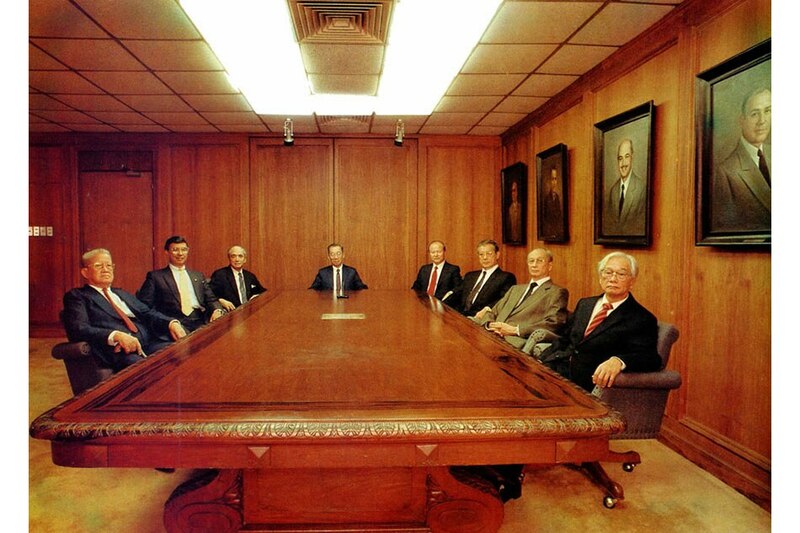 A “mutual” life insurance company means that the policyholders are also the shareholders, the owners. 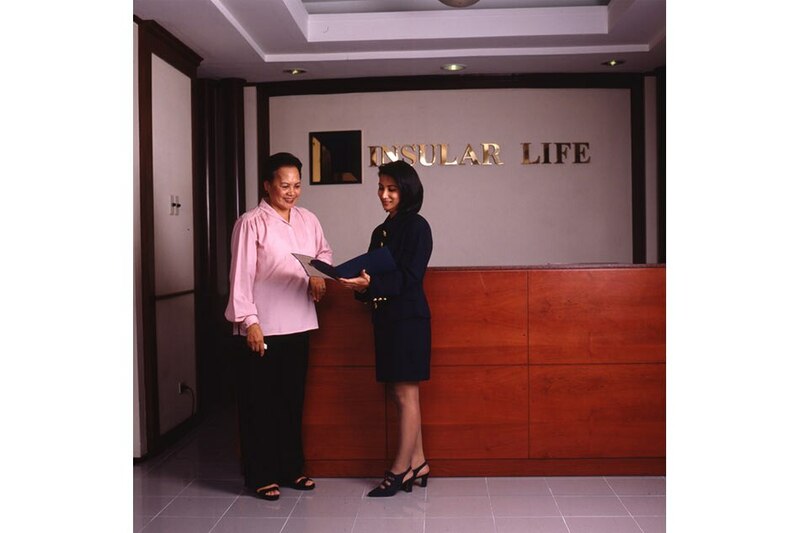 Insular Life, by the way, is the first Filipino life insurance company (1910). 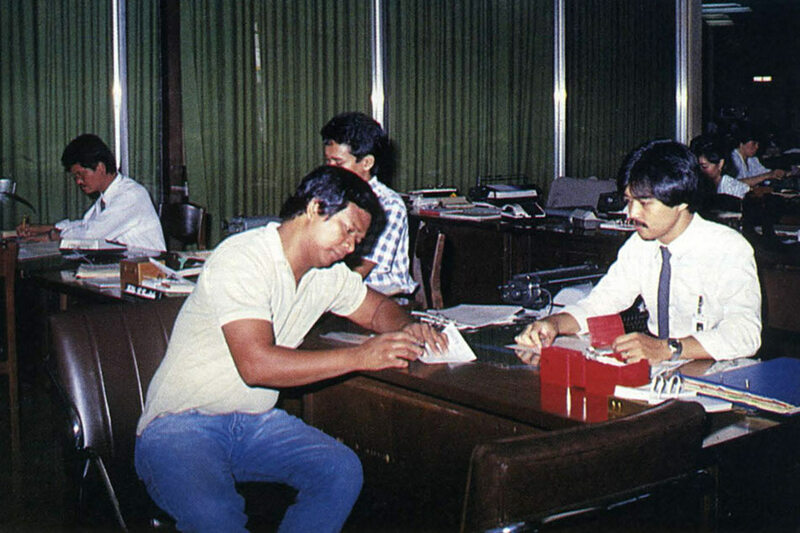 The four Ayala insurance companies were all shut down, its cash resources deposited in banks, denominated in occupation currency —Mickey Mouse money—all gone by virtue of a government executive order. Existing deposits were declared null and void, not to be converted into the revived Philippine monetary units. 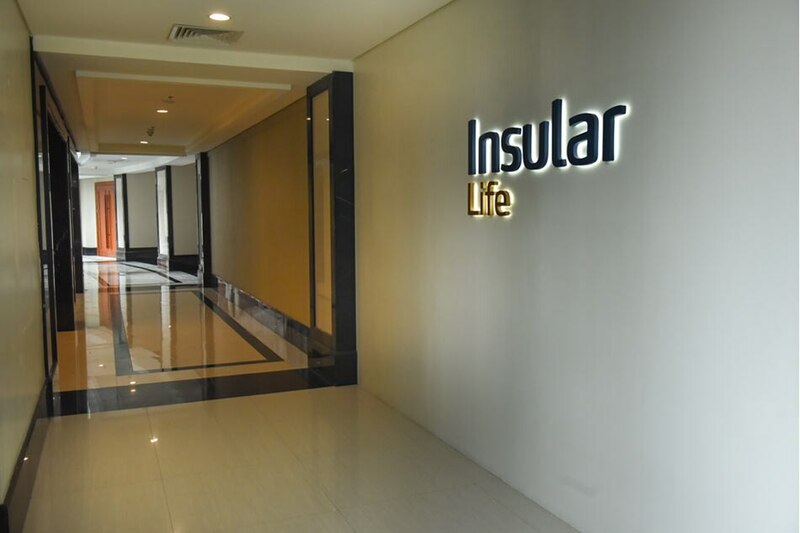 About 60% of Insular Life’s assets, its cash deposits, disappeared. The easiest way out would have been to declare Insular Life bankrupt and accept permanent closure. And, if so desired, start anew. Letting the corporate lives of the commercial entities simply wither away and organize new ones to engage in the same business. Force majeure by virtue of war, after all, it undeniably was. And, of course, cold-bloodedly let policyholder cash values simply vanish. That would have been the unkindest cut of all. Although not without reason, but the easy way out was utterly bereft of honor. Above every consideration, there was an inviolable commitment to honor, prestige and public esteem that the name Ayala had to uphold. Joseph R. McMicking (JRM) stood adamantly fast on this tenet. This was the test of his mettle as a manager and likewise, of his ethics and his business philosophy. An insurer’s covenant with its policyholders was sacrosanct and irrevocable. And so, Insular Life must find a way by which it can continue to pursue and serve its primary obligations. During the first three years immediately following war’s end, JRM was alone as the principal manager charged with reviving the Ayala businesses. Within weeks of Manila’s liberation, Col. McMicking returned to civilian life with Gen. MacArthur’s personal approval of an honorable discharge. This was in the unspoken recognition of the rehabilitation endeavors direly needed by the country to which McMicking’s presence and assistance, apart from the more immediate needs of his family’s businesses, was also an element in the overall national thrust boosting the tempo of economic recovery. The war indeed changed the world for Ayala and the Philippines. In the midst of mental anguish, physical pain and filial obligation and responsibility, the future, no matter how bleak, had to be faced. The tide must be turned and business affairs put on their feet again. Joe McMicking now had to act the role of a “knight in shining armour” by sheer force of painful circumstances. 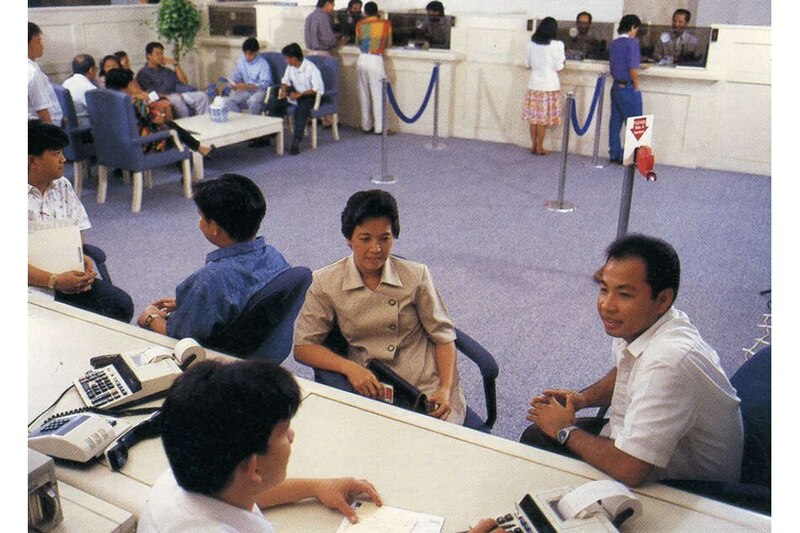 For Insular Life, the principal obstacle towards rehabilitation and a return to business was the government requirement that a $50,000.00 deposit with the Philippine National Bank had to be in place prior to getting the official permission to re-engage in the life insurance business once more. From what I can recall, stories from older folks, this was a requirement recommended by an American Insurance Commissioner sent over to assist in rebuilding the insurance industry in the Philippines. At that time, we were still a Commonwealth under the United States. In March 1988, during his 80th birthday, in the company of family and close friends, Joe McMicking was effusive as he recalled vignettes of his life, most especially Ayala’s rehabilitation and resurgence, after WW II, commencing with Insular Life’s revival. It was for me a revelation of his very personal financial involvement with Ayala’s future, with a poignant touch of serendipity. Fate, perhaps, as the spiritually inclined might attempt to divine. “The only pool of money that existed in our family group was mine, personally,” with judicious pride, McMicking shared with his intimate audience. This “only pool of money” became the source of the financial wherewithal that jump-started the recovery of Insular Life, and as well, inevitably the stimulus that set the foundations of 21st century Ayala. During the three years of war, he saved his salary, augmented by “some poker winnings,” he mischievously added. “I learned, to my surprise, that I had $86,000….and that was the total capital of our whole family.” As it turns out, the bulk of the funds that he parlayed towards Insular Life’s and Ayala’s rebirth, on top of his salary savings, came from an unexpected windfall through an investment he made before the war upon the advice of his brother-in-law, “Shorty” Hall, the Manila stockbroker. These were debentures of a railroad company that plied the eastern coast of the U.S. running from Raleigh, North Carolina all the way South, passing through Jacksonville all the way to Miami. Evidently, there were huge profits earned during the war years. This company was known as the Seaboard Air Line Railroad whose shares McMicking purchased on margin. Curiously, Seaboard Air Line did not own a single aircraft. As a matter of Americana trivia, “Air Line,” before the advent of actual airlines and commercial air travel, was a term that denoted the shortest distance between two points, drawn over a map. This was late 19th century travel promotional language that was carried forward until the mid-50s. 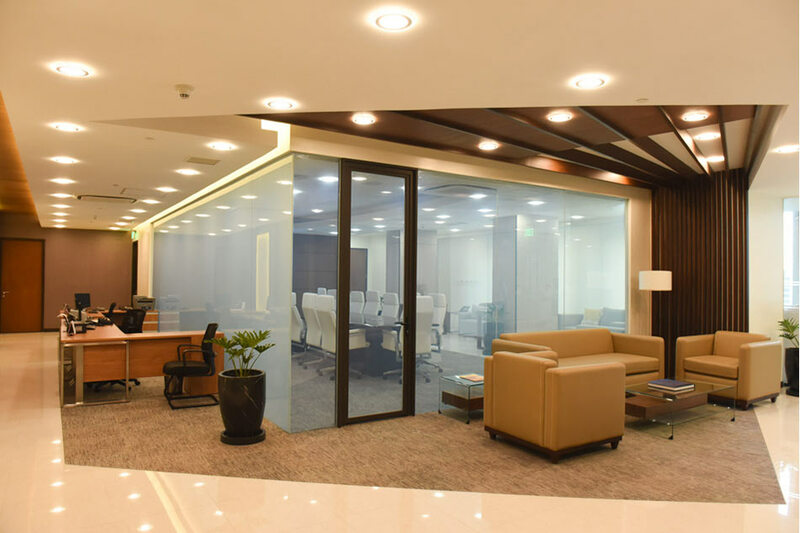 It is at this juncture of Philippine business history when a start-up life insurance company was organized with absolutely no financial impediment such as what burdened Insular Life. 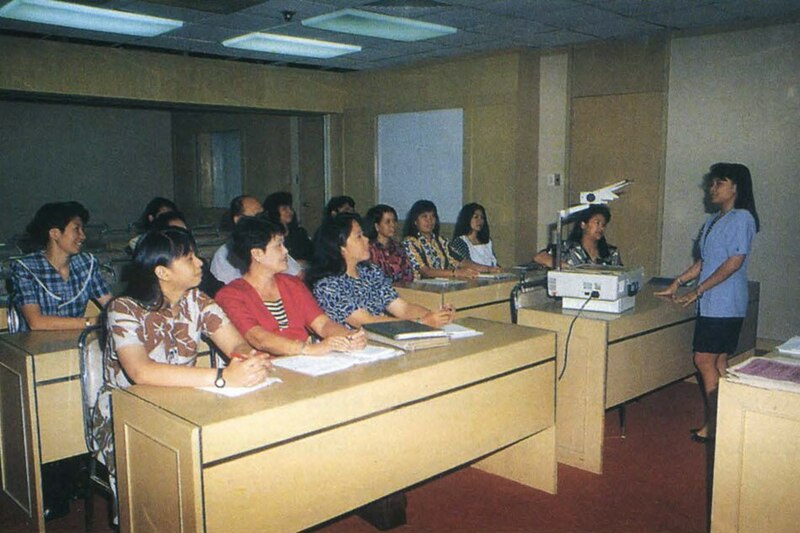 This was the Philippine-American Life Insurance Company (PhilAm). Curiously, this happening had an Insular Life/McMicking connection. Philam, with the backing of CV Starr, an American with a vast financial exposure in Asia, took off and led the industry never ever to be overtaken by Insular Life. 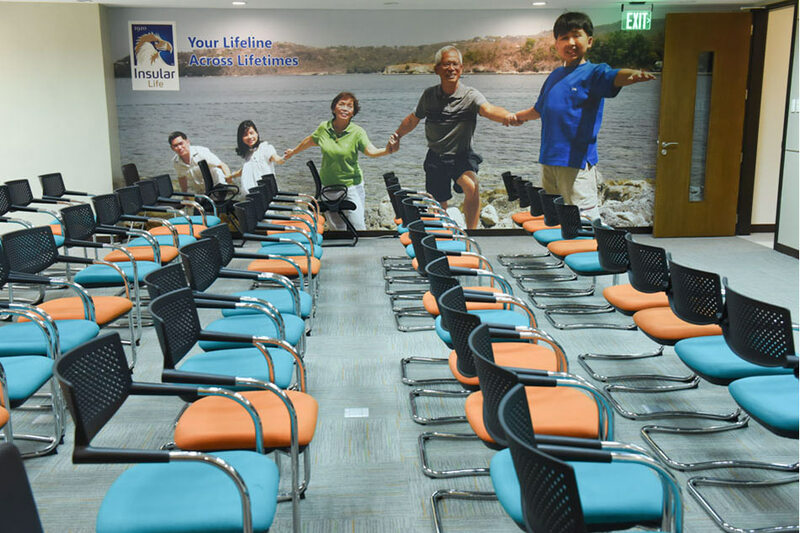 Ironically, it was organized by a former Insular Life manager, Mr. Earl Carroll, hired by Joe McMicking to run an Insular Life subsidiary, the Hawaiian Life. 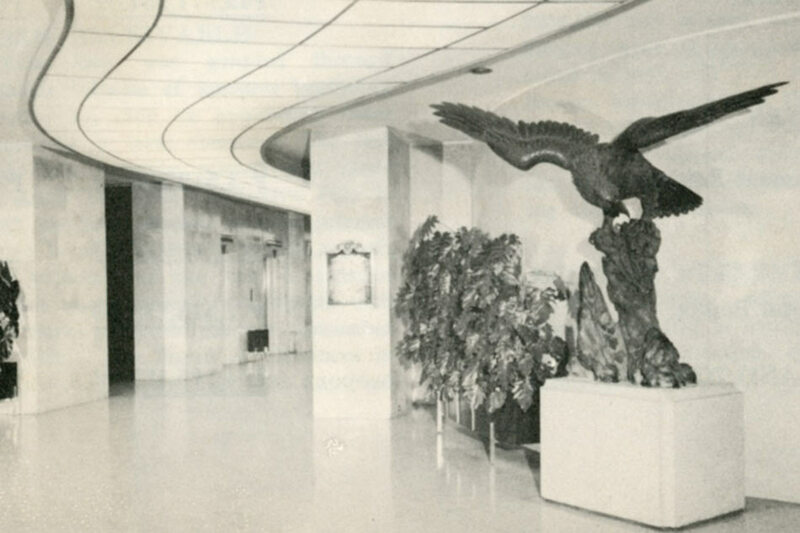 Mr.Carroll was promoted to run the Insular Life Sales organization and had just arrived in Manila from Honolulu on what became the last Pan Am Clipper flight to Manila. Within days, Pearl Harbor was bombed. Mr. Carroll was interned in San Tomas. At war’s end, perhaps sensing that his previous employer may not be able to get back on its feet, he left for the United States to settle some personal affairs and returned to Manila to establish PhilAm. Insular Life had a special soft spot in McMicking’s heart. Not only was he a former employee as well as President of Insular Life, for a while, but his father was its longest serving General Manager, from 1912 to 1942 when he passed away. Moreover, the company was the very first beneficiary of Joe McMicking as a “white knight,” a financial angel! When Ayala decided to “mutualize” and dispose of its holdings in Insular Life, JRM was already in retirement and the reins of Ayala leadership had been passed on to Enrique Zobel. 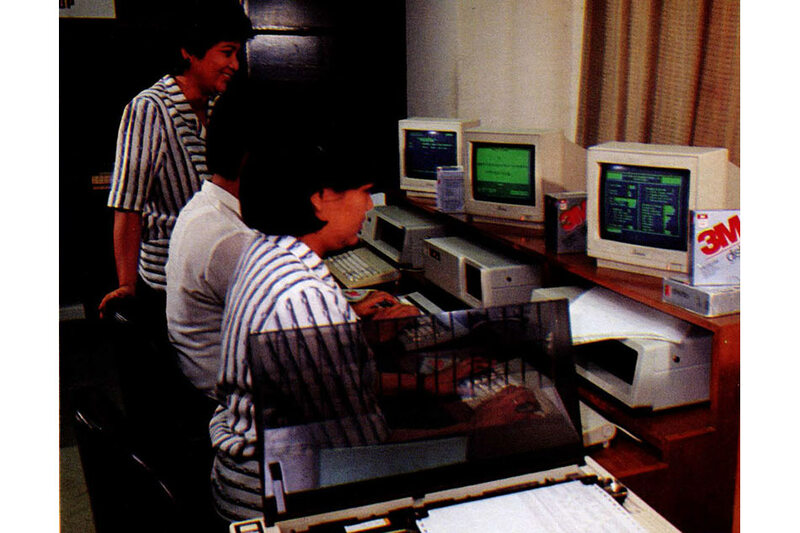 The scuttlebutt, the unverified justification for Ayala disposing of a much valued and highly prestigious asset, which is so uncharacteristic of this venerable house of commerce, was supposedly the fear that then-dictator Ferdinand Marcos might covet and seize the company if it remained in Ayala’s full ownership. After all, there were indeed glaring examples of company grabbing and corporate piracies committed by the Marcoses. 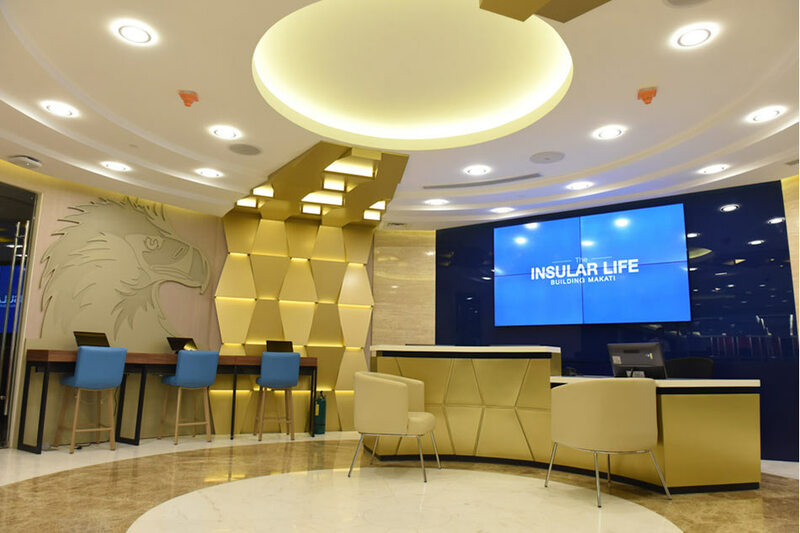 With the financial boost coming from the personal financial resources of Joe McMicking, hobbled as it was, Insular Life re-established itself again as an important insurance company in the Philippines. Insular Life was able to pay off every obligation that it had before, during and after the Japanese occupation, made good on every policy, proudly so with those premiums which were paid in Mickey Mouse money. Joe McMicking was never ever heard to have uttered a disparaging word about Insular Life’s mutualization, about having to let go of a corporate entity imbued with so much sentiment. Neither of Earl Carrol and PhilAm. 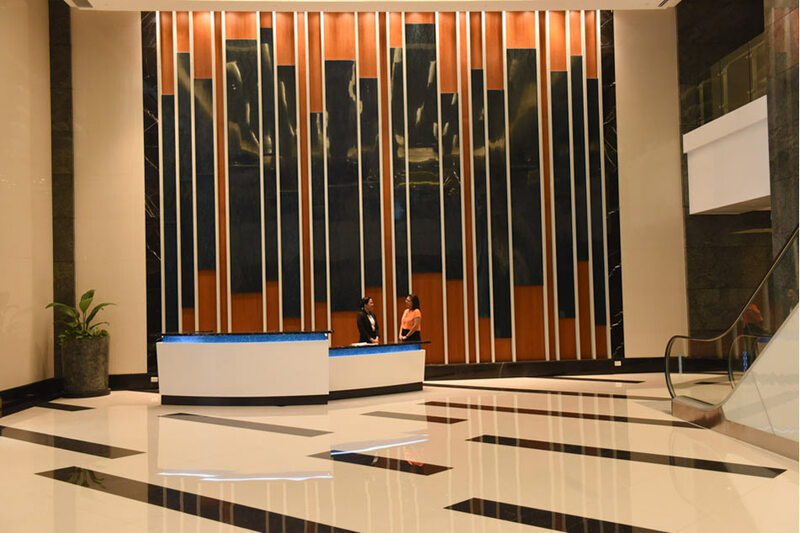 Insular Life having been launched towards irreversible rehabilitation, Joe McMicking was ready to implement his vision for Makati and meet his appointment with an unsurpassed legacy.